One of my favourite things to do to wind down is to have a bath. I love just relaxing and getting that chance to not do anything and to clear my thoughts. I have been thinking a lot recently about adding some new touches to the bathroom. 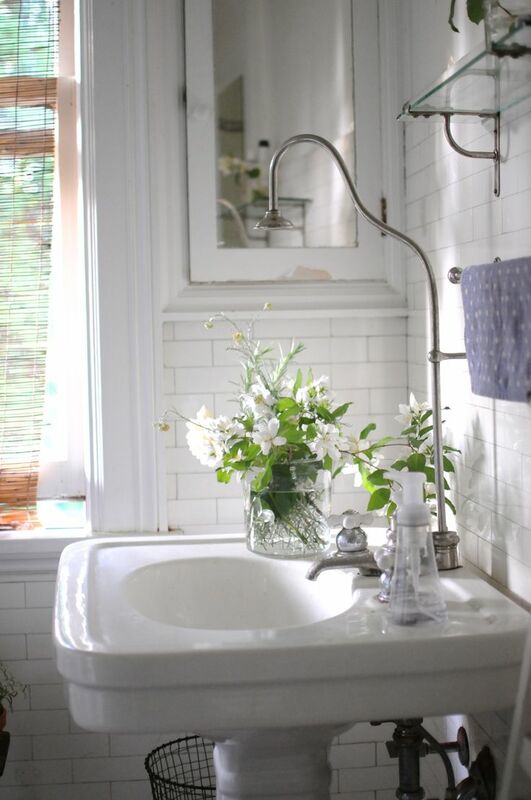 I would love to change up the bath and sink and add some botanical prints and plants in. At the moment, we have a shower bath that has straight sides and doesn't have that nice slope that you can lie down in. I kind of have to balance the back of my head on a tiny ridge in the corner and then lie across the bath rather than long ways. It is still comfy but i do get a neck ache after a while and i keep dreaming about having a nice slope and narrow bath. 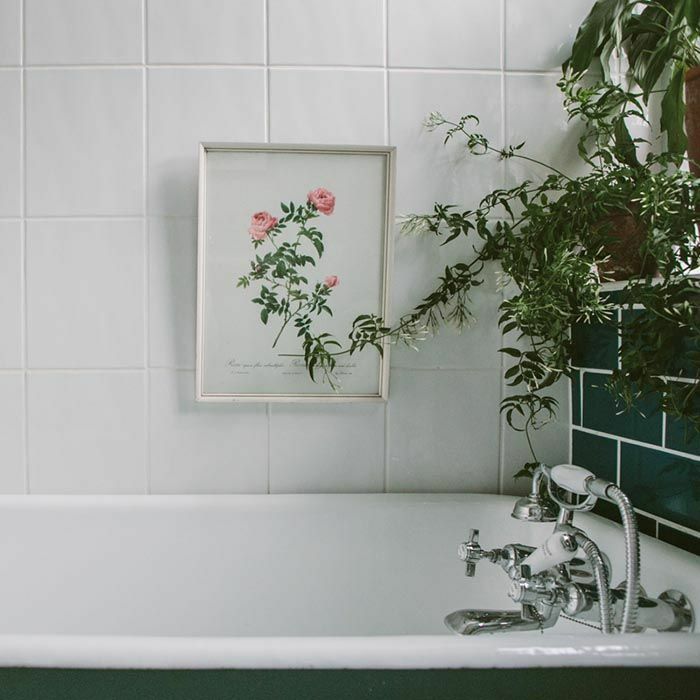 We have a smallish bathroom but it is very light and i would love to add some plants on the window sill and on some shelves above the bath. I have some prints already that i would love to hang. I would also love to change our sink. 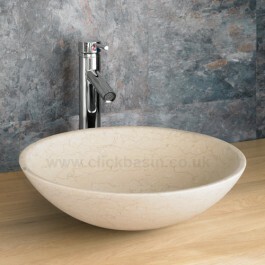 Its a sink unit at the moment and i would love to have a cabinet basin or a beautiful stone one that would compliment the plants. I have so many ideas and it is my next project to get started with. 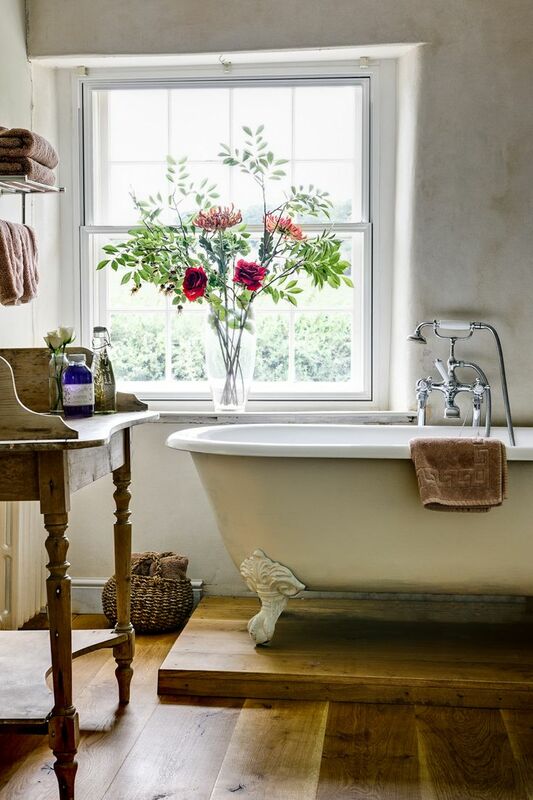 What is your perfect bathroom? I love all those ideas! We have an amazing bathroom that was built in the 70s, dark green tiles, wood paneling, a sunken tub, marble sink, big pane glass windows and a peaked roof- the best part of it all is that there is a planter box built into the window, which we have unsuccessfully kept ferns in!